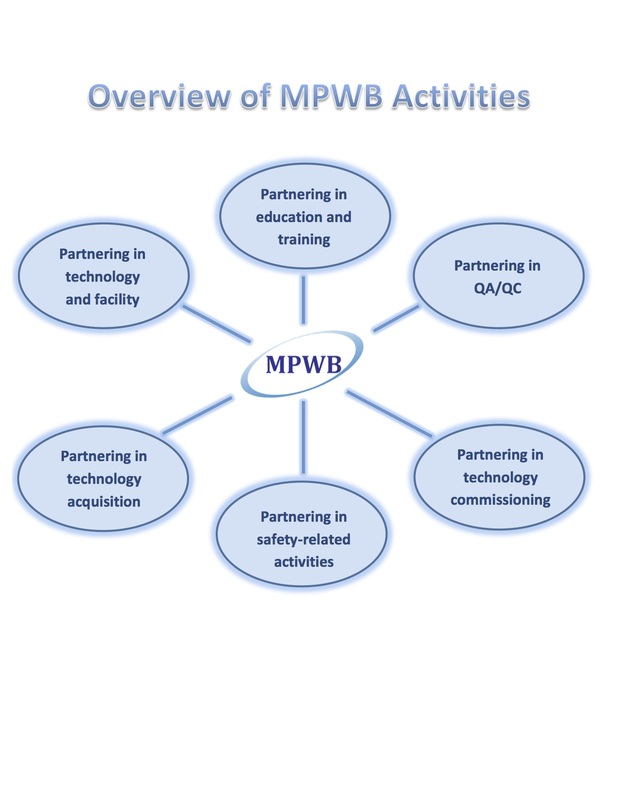 Medical Physics for World Benefits goals include supporting and improving the effectiveness and safety in the use of physics and technologies in medicine, especially in low-to-middle income countries. the development and/or review of safety-related activities, especially those related to ionizing radiation. Our organization is growing and we have a number of projects underway. You are welcome to contact us through our email address on the Contact page.